Who am I really? What is the point of all this? What is my purpose? Is this all there is to life? Why is this happening? These are deep yet common questions most of us ask during the seasons of our lives. 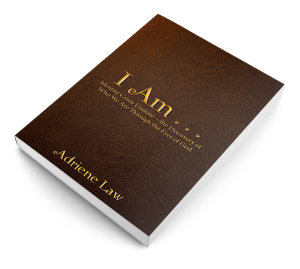 Embark on the empowering and liberating journey of discovering the ‘me’ that God designed you to be, while discovering the true beauty and loving nature of the God who designed you. 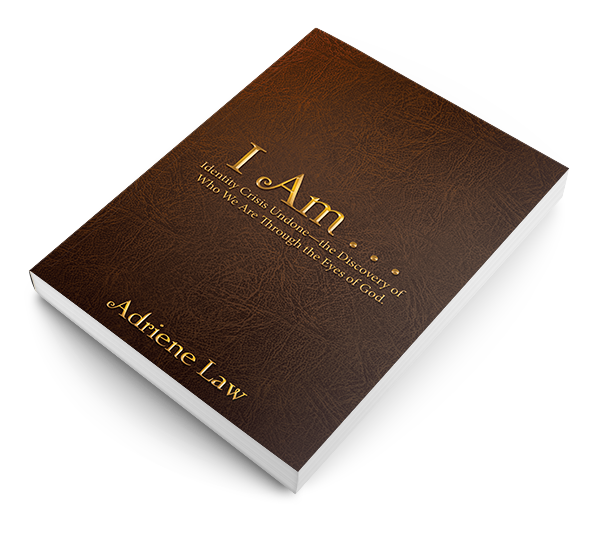 The journey is transformational, inspirational and powerful, impacting and bringing freedom to every facet of life.